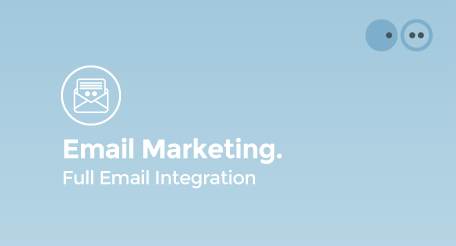 PropertySuite Email Marketing is the reminders and correspondence toolset of the integrated PropertySuite solution, including email marketing and attachments. Each email can be tracked and reports show detailed link actions including open rates and web click throughs. All emails sent to vendors, buyers, solicitors or external parties are automatically stored with the property for audit purposes. If you would like to enquire further about PropertySuite's custom digital marketing solutions, click here.